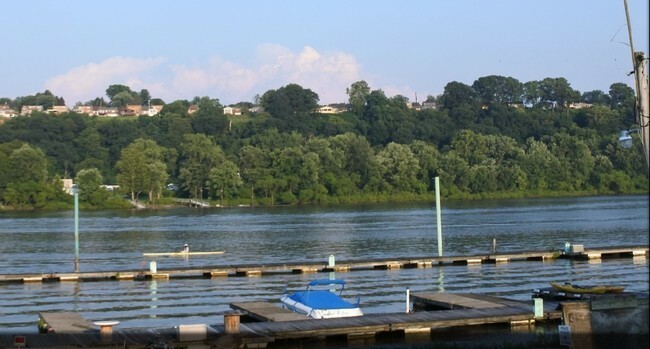 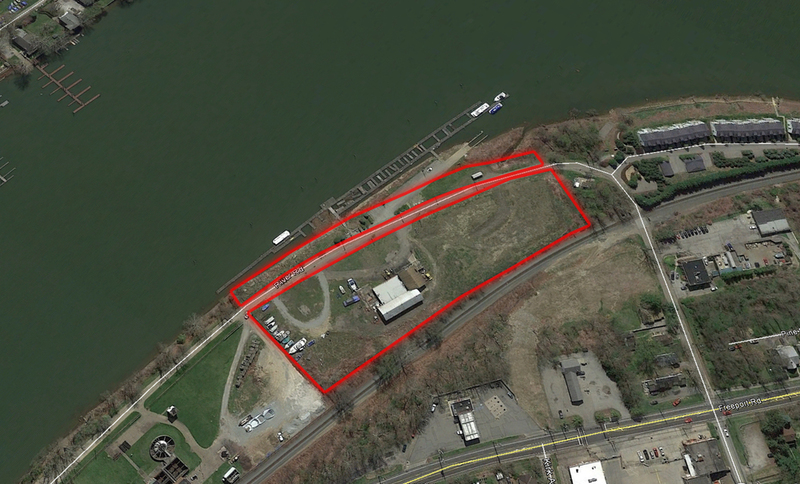 One of a kind River Front Development Opportunity. 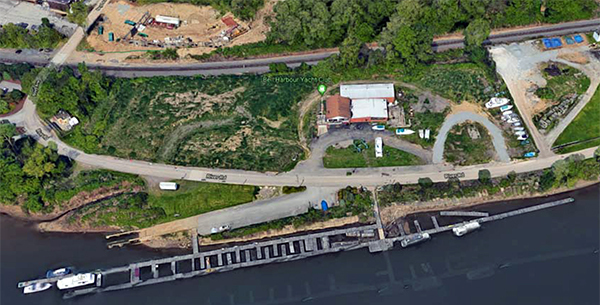 The old Bell Harbor Marina is a great opportunity for a Condominium, Apartment, or Townhome development. 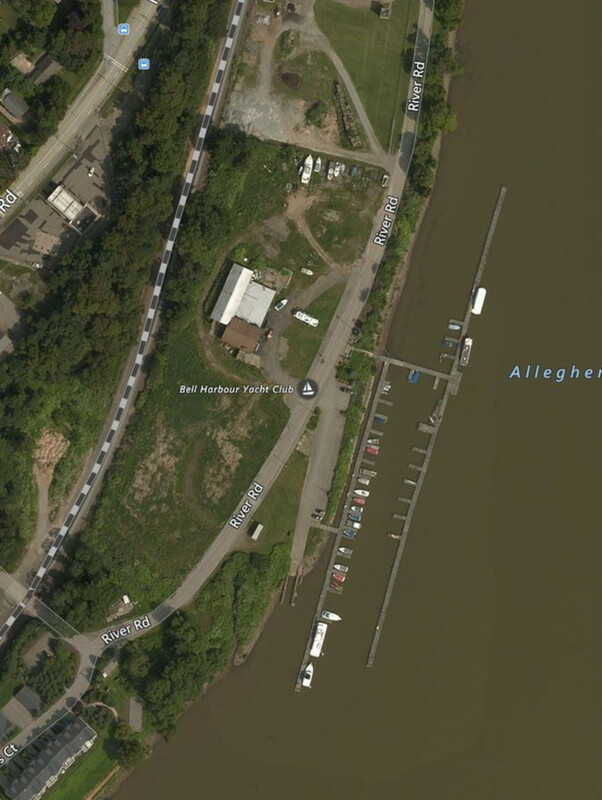 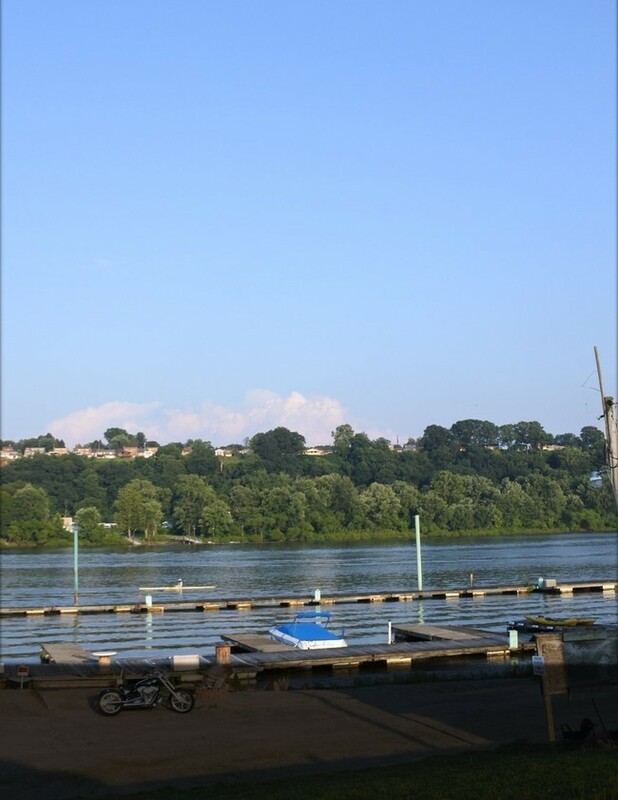 Approximately 5 acres of land with a Marina Permit. 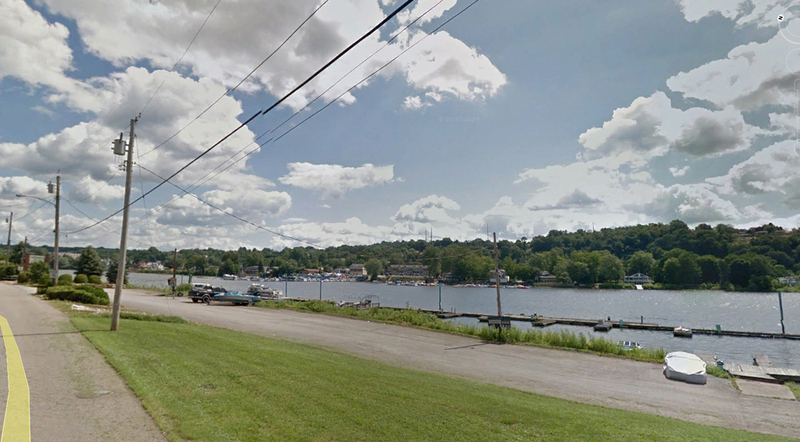 Located in Blawnox, PA, Ohara Township. 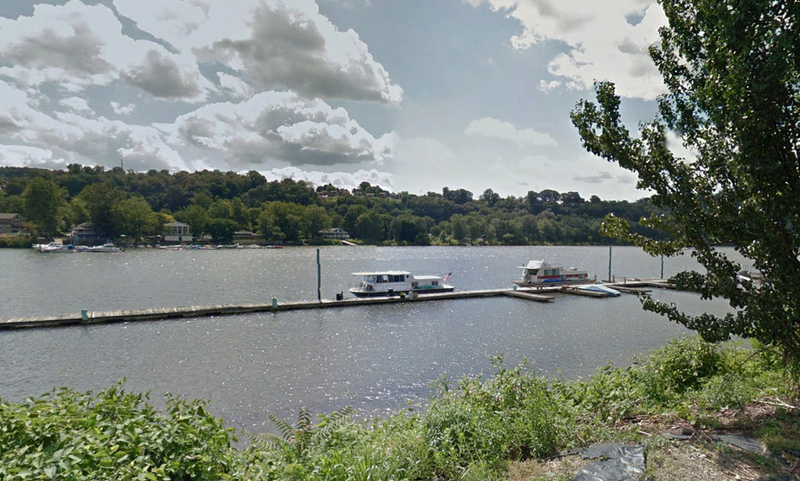 Off of Freeport Road with frontage on Allegheny River.